Looking for the best place to buy AS Monaco tickets? EasySportsTickets.com is the best source for all home and away games AS Monaco tickets! The club was founded at 1924 and over the years some of the most famous figures in the European soccer, such as coach Arsene Wenger and striker Thierry Henry, had spent time in the club. As one of the most successful teams in France, they have won the league title for seven times already. AS Monaco is remembered as the runner-up at UEFA Champions League in 2002. The team's stadium Stade Louis II has hosted numerous athletic events and European Cup Finals. Finding the best deal for AS Monaco tickets could be a difficult task, but EasySportsTickets.com makes it easier for you. 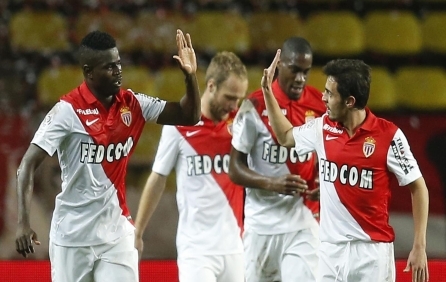 You can buy AS Monaco tickets within a click.